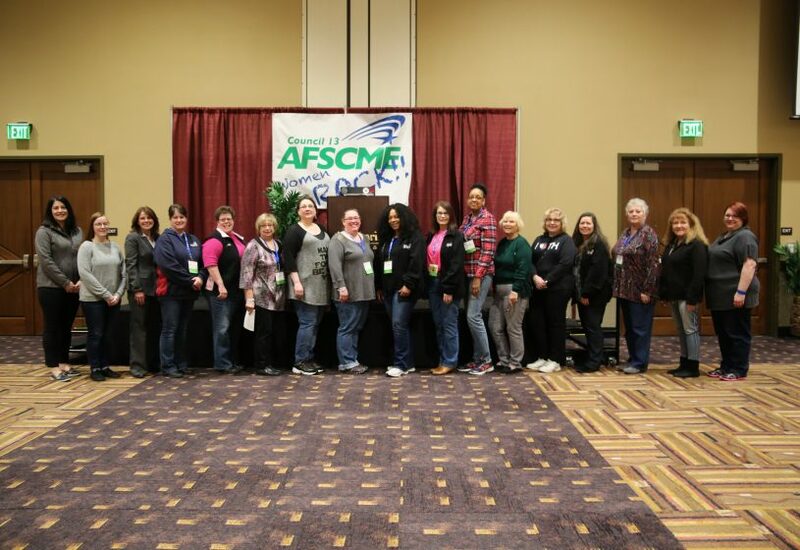 As the #MeToo movement has reshaped America’s workplaces, politics and society as a whole, AFSCME women have continued to make strides in all of those areas and beyond. 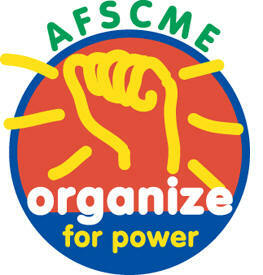 The 47th Annual AFSCME Council 13 Convention will be held at The Hershey Lodge & Convention Center, Hershey, PA, April 26 through April 28, 2019. Governor Tom Wolf delivered the first budget address of his second term on Tuesday, February 5, outlining his proposal for the 2019-20 state budget. Next Wavers from AFSCME Local 2047 (Ebensburg Center/Altoona Center) donated hats and blankets that they collected for premature babies in the Regional Intensive Care Nursery at the Conemaugh Memorial Medical Center in Johnstown. What if you were told that there was a program you could join that could get you active and engaged in your local union and the political process? Would you be interested? 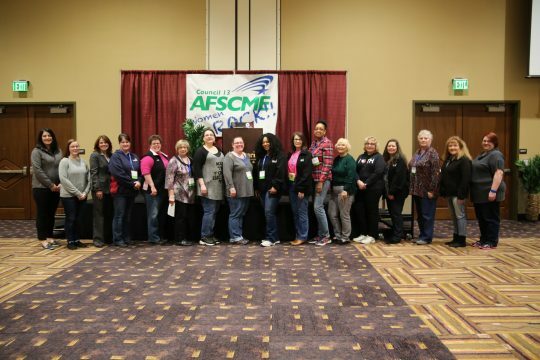 2019 AFSCME Council 13 Scholarship now open! It's simple to join. Join today.